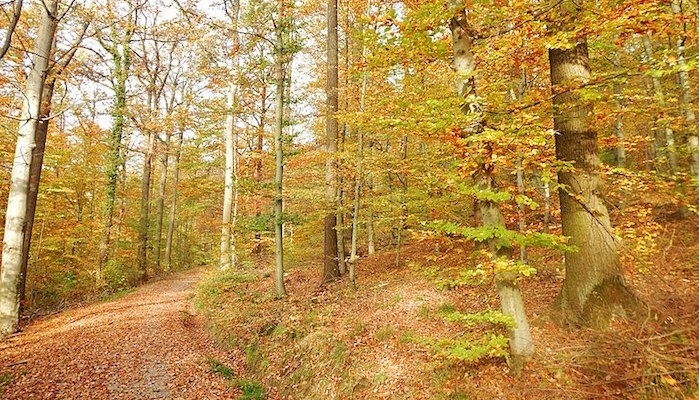 Just to the west of Stuttgart center lies Kräherwald Park, a hilly forested ridge with numerous trail running options. While this is a great spot for running any day of the week, many athletes flock here on a Saturday morning to take part in Parkrun, a free 5K. The best place to access the park (and the start of the Parkrun), is the MTV Stuttgart parking lot, which has designated parking spaces open to park users. From here, the course follows a clockwise 2.5 km loop on dirt forest roads, beginning and ending at the park. For those not participating in Parkrun, there are a variety of other forest roads where runners can extend their route. There’s also an oval running track next to the parking lot.